Welcome everyone to the new home of END Racing - the site of the Extreme North Dakota race series, including the upcoming 10 hour adventure race, END-AR (with registration now open!). The website is still brand new and i'll be filling it in over the next few weeks as i have spare breaks (however few) from writing my thesis. In the meantime, you can still access the old website, which was part of NHRG (northern heights rock gym) site by clicking here. The results from 2010 as well as some of the media we've produced from the event are already on this page, and results from previous years will be added soon. To make sure you don't miss anything, be sure and subscribe to this blog, or stop back often. A quick note about the fall race - we're already working with the city to secure permissions for all the crazy things that will be involved, so rest assured this race will be the best one so far (sooner or later of course this is going to be impossible, but not yet!) and we hope to have a good mix of brand new teams, teams that have at least one END race under their belt, and even a handful of veteran teams coming in from out of state. Lets get some of these young fast teams from ND to come out and give them a run for their money. 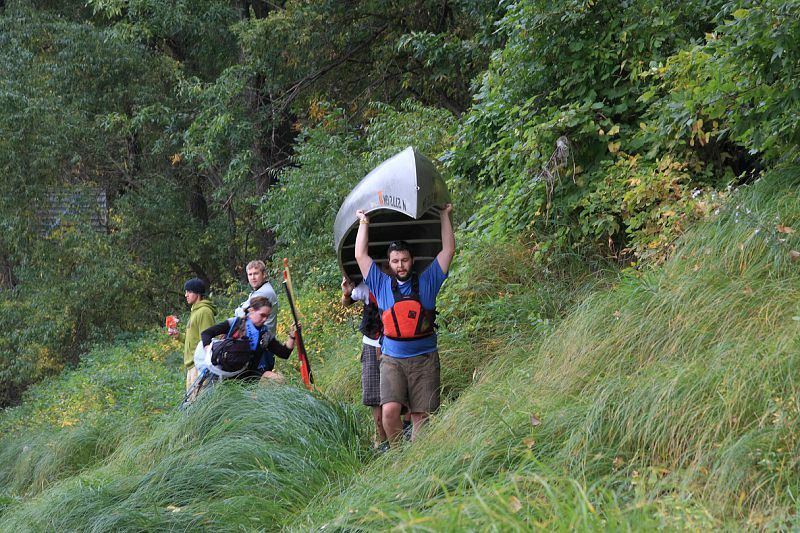 New for this race will be a pack-rafting section (more details in future posts), as well as a never been done before challenge involving both intellect and dexterity, as well as some exciting vertical elements that would get you arrested if you did them on your own. 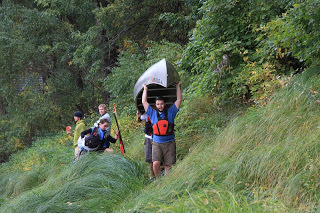 In addition, up for grabs (in addition to the great prizes from the best sponsors in the industry) will be free entry into the big daddy race of the region - Minnesota Wild AR's 24 hour event which will take place 2 weeks after END-AR, in the 'wilderness' that is the North shore of Lake Superior. For those teams who are now experienced and ambitious END participants - this should give you something to train for! And if you think that 24 hours is beyond you - there's only one way to find out...but rest assured - if you're completing our races you should be able to go to any race in the country (of comparable distance at least) and manage quite well - we make you suffer with the best of 'em.